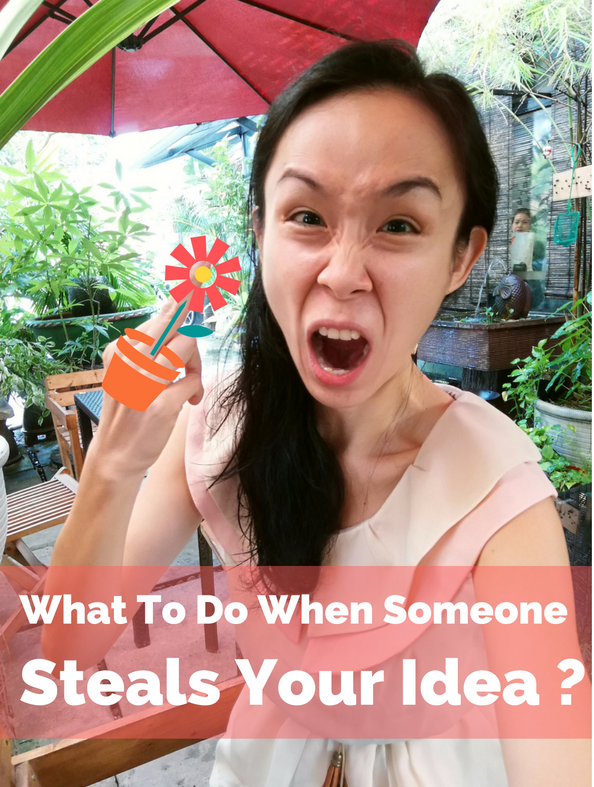 We all get fiercely protective over our ideas sometimes, but when you’ve turned an idea into something real that has the potential to be commercially $ucce$$ful or change the world (! ), you obviously want people to know that it is yours and not anyone else’s to exploit. So where do you start? What can you protect? How do you know if your invention is getting sufficient protection? What do you have that will stop your competitors in their tracks? Tips and tricks for effective protection of that idea. 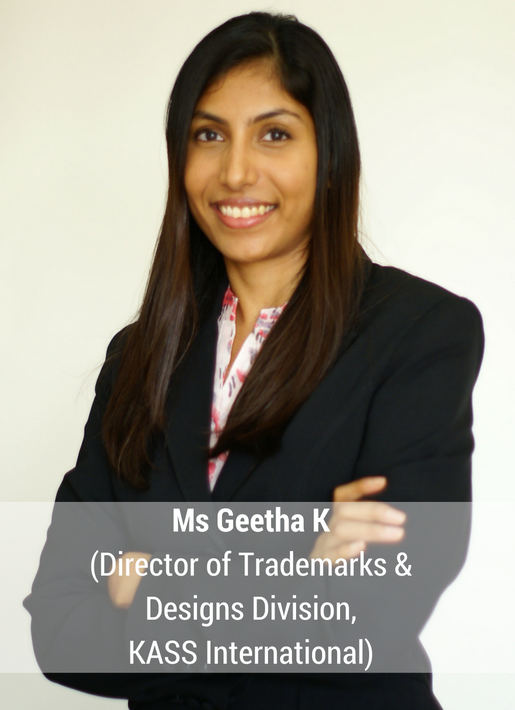 Master Trainer: Ms Geetha K.
Ms Geetha K. is the Director of Trademarks and Designs Division at KASS International. She has extensive experience in handling all aspects of trademarks and designs in various industries, including the pharmaceutical, food and beverage, property development, automotive, and apparel industries. On top of managing local and international portfolios, she handles domain name disputes and provides assistance to franchisors and franchisees (in the form of franchise agreement drafting, franchise registration support and professional advice). She has written articles for various local and international publications and her comments on case law in Malaysia and Singapore have also been quoted in publications such as Asia IP magazine and Managing Intellectual Property magazine, a Euromoney Publication (UK). She was recognized for her exceptional work in the IP field by Prestige Magazine (2010), where she made it into the Top 10 of “Malaysia’s Top 40 under 40”. 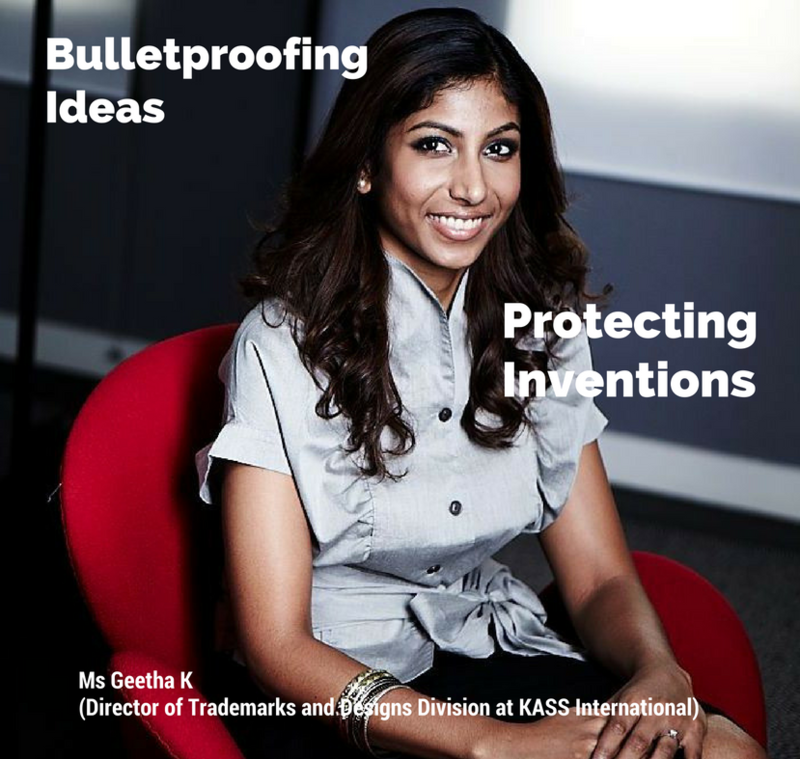 She has been a member of the International Trademark Association (INTA) Asia Roundtables Project Team since 2012 and recently had the privilege of being selected as a member of INTA’s Brands and Innovation Committee.